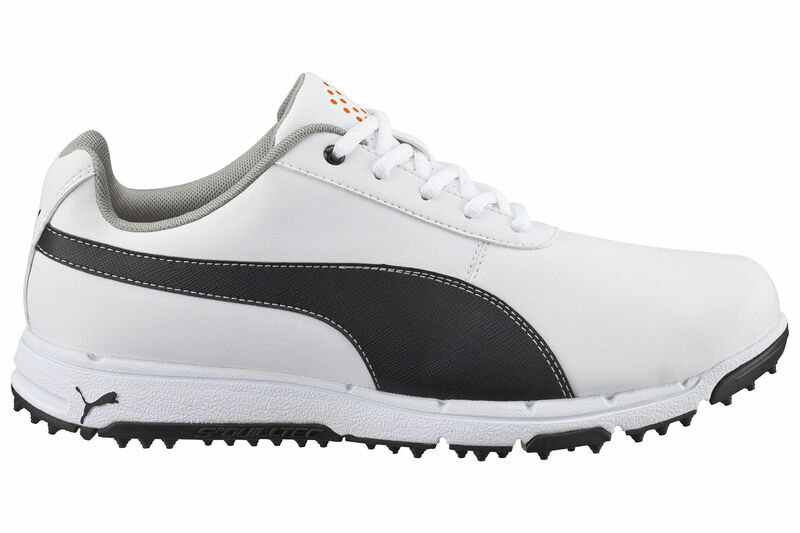 PUMA Golf Grip Shoes just £49.99, save £20.00! For outstanding quality and performance choose the PUMA Grip Shoes. The shoe has been made with a Microfiber Upper that is constructed from a Microfiber synthetic leather generating lightweight durability and comfort for your golfing pleasure.